Today, there are hundreds of different laser printers on the market. The best way to quickly zero in on the right printer for you is to decide whether you need full-color printing or not. If you’re mostly going to be printing word documents and forms, you can probably save a little money and opt for a monochrome printer. 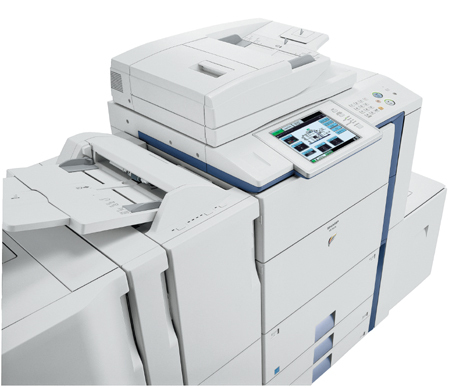 If you plan on printing photos or marketing materials, you should opt for a color laser printer. According to the team from Laser Line, it’s a good idea to outline your needs before you shop. It’s much easier for an associate to help you if they know exactly what you want, so think about whether you’d like your printer to have scanning functions, fax capabilities, and other specialty add-ons. The upfront cost of a laser printer is really only part of your printing budget. Laser Line encourages all of their customers to factor operating costs into their printer selection before choosing a particular model. Ink costs can vary dramatically from brand to brand, so if you plan on using a lot of color, you should take that into consideration. The reason so many companies purchase their laser printers from Laser Line is because their team combines low prices with personalized service. They’ll talk to you, get to know what your printing needs are, and find a printer that suits your needs and your budget. To find out more call them at (410) 636-1700 or visit the supplier online.